Crawl spaces are frequently utilized to store personal items of occasional use such as holiday decorations, seasonal clothing and other miscellaneous items. 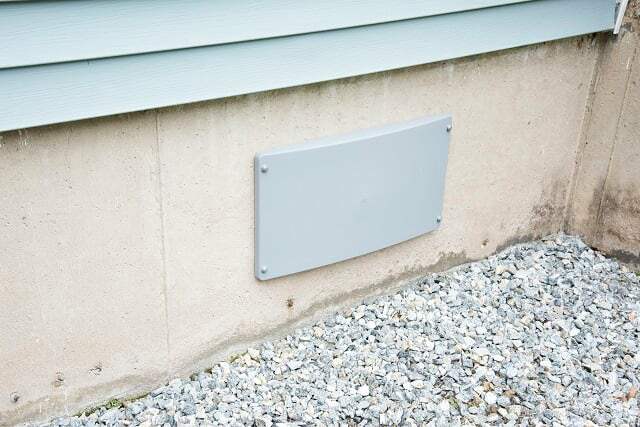 It often goes without notice but the crawl space is a very important part of a homes building structure. 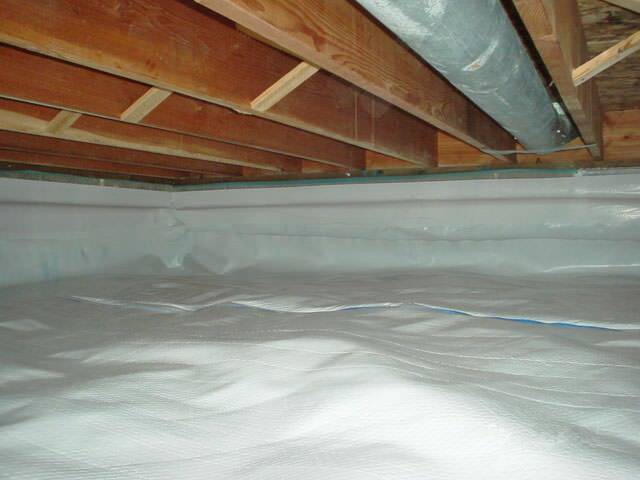 The concern of crawl spaces is that most of them are improperly installed and usually are vulnerable to natural elements. Basements and crawl spaces are surrounded by the earths soil; which, depending on the climate, provides moist conditions. 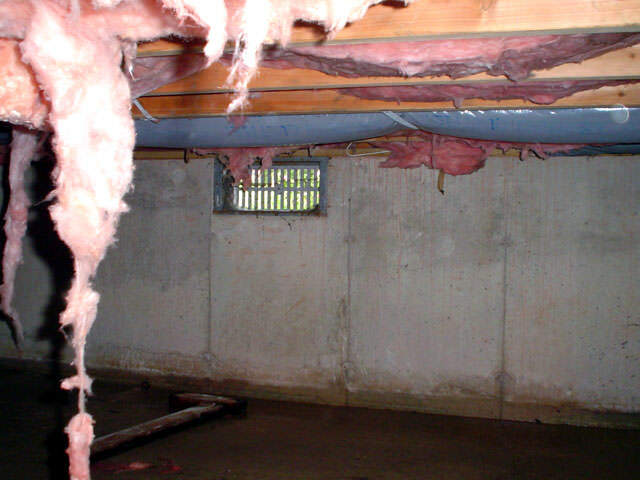 A moist environment makes crawl spaces susceptible to mold and mildew growth. Mold starts to grow within a structure feeding on organic material such as wood and dirt. 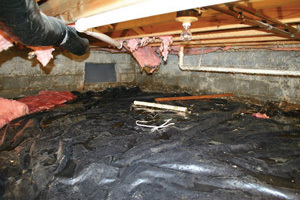 Before you know it, your crawl space with all your storage is destroyed. These type of conditions can extend into every part of your home if you don't take action and remedy the building environment. At Quality 1st Basements, we specialize in crawl space problems of all types. We offer free crawl space repair quotes in the New York 5 boroughs area, including areas like Brooklyn, Bronx, Staten Island, Flushing, Queens, Astoria, Elmhurst, Ridgewood, Woodside, Jackson Heights, Bayside. If your crawl space has one of these tell-tale signs of deterioration, you've come to the right place. Here at Quality 1st Basements, we specialize in crawl space problems of all types. No matter what the problem is in your crawl space our contractors have the experience and solutions necessary to repair it. 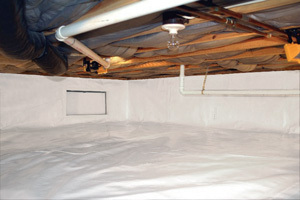 We are New York City's crawl space repair experts including in Staten Island. Repairing your crawl space before any serious long-term damage occurs will help you avoid expensive unnecessary repairs to your buildings infrastructure. 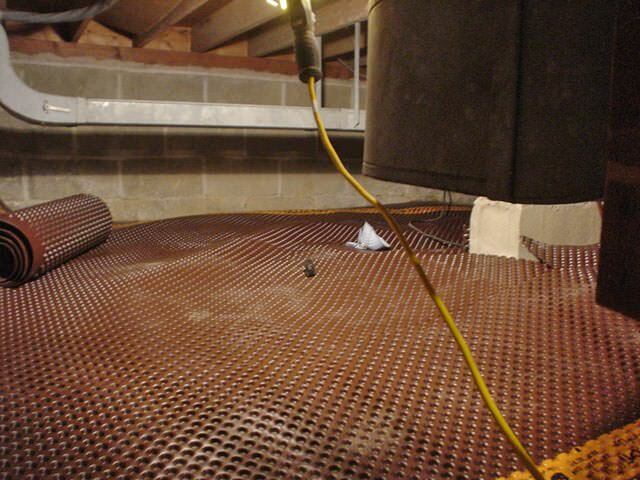 Not only would you dodge a large contractual bill, an encapsulated crawl space promotes a healthier living space reducing indoor air contamination, allergies, and increasing storage space. 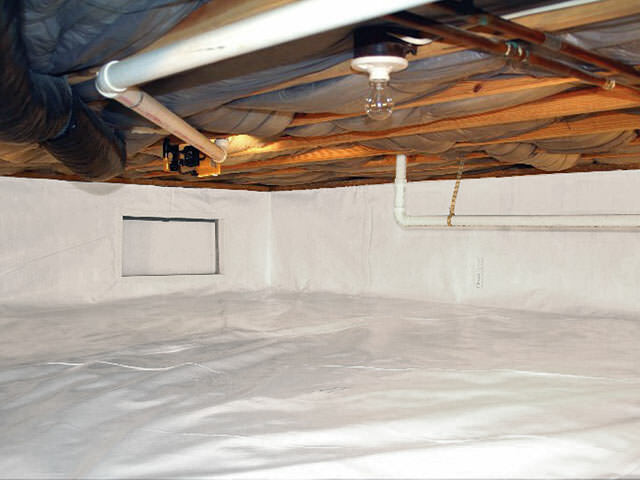 Our company uses the best possible products available to make sure your crawl space remains healthy and dry. 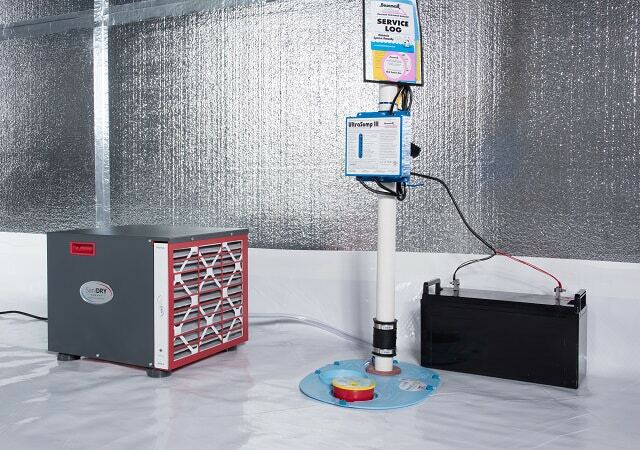 These products are also used throughout the entire Basement Systems® International network of waterproofing contractors. For over 20 years, Basement Systems®, has provided the most proven products in the industry because of a full Research and Development department; focused on constantly improving and transforming technologies. Our company has more than 30 patented products available for crawl space repair solutions and various other home basement repair solutions. 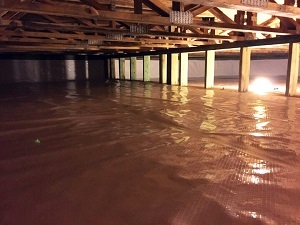 Another great reason to chose Basement Systems® is because we include a written warranty for our crawl space solutions that have been used at hundreds of dealerships across the United States, Canada, and the United Kingdom. 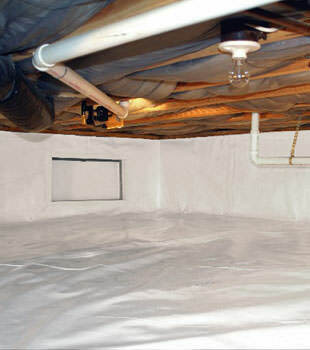 If you feel that something needs to be done to your crawl space contact us for a free repair quote. On-site inspection, professional consultation, and a written quote are all included in our free crawl space repair quote. We'll also send you a copy of our 99 page, full-color, informative Crawl Space Science Book. This book brings collective wisdom of thousands of crawl space repair experts and thousands of jobs completed to give you an educated decision on what should be done to your home. Call or e-mail us today to get started! 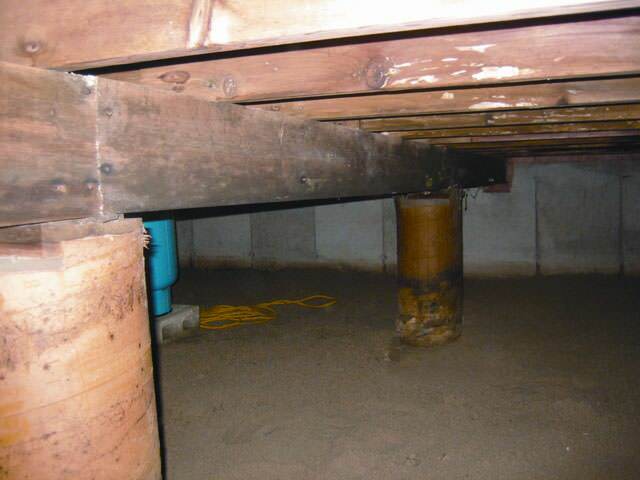 We are New York City's (including Staten Island) trusted contractor for crawl space repair.